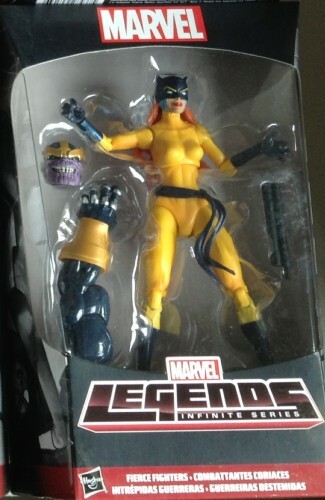 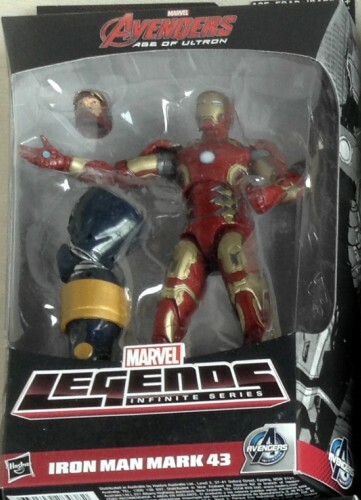 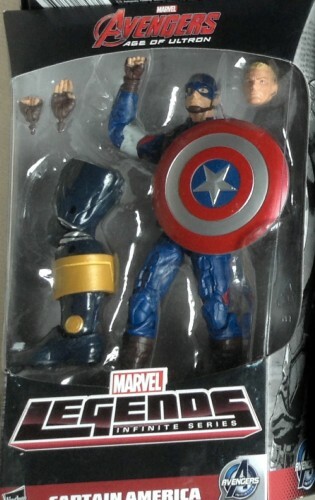 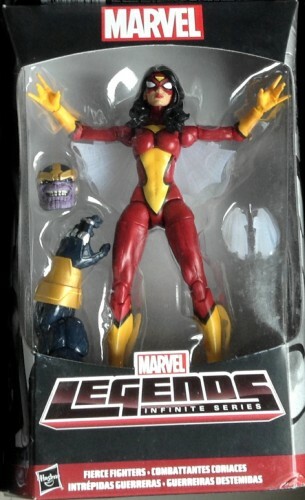 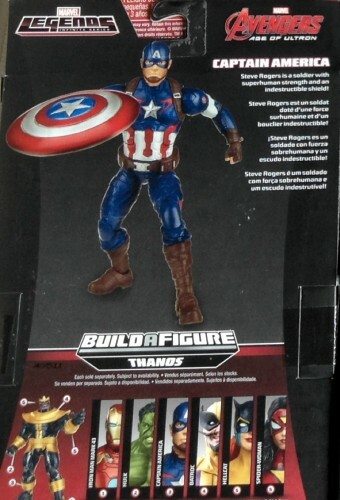 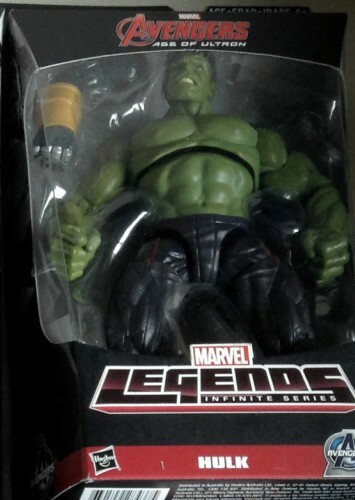 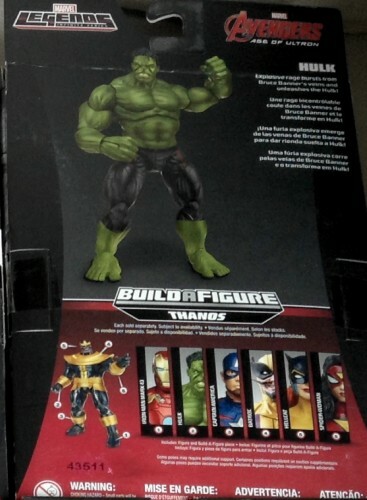 Hasbro has yet to make any official announcement, but brand new packaged images of Marvel Legends Avengers Series 2 has surfaced. 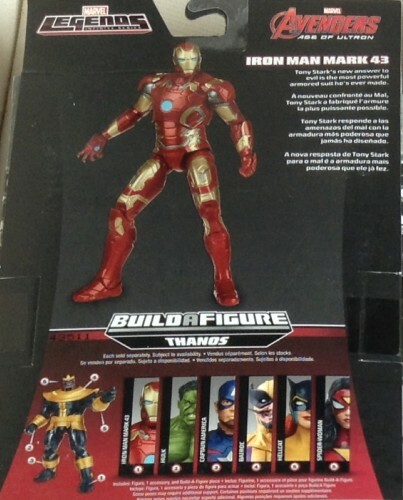 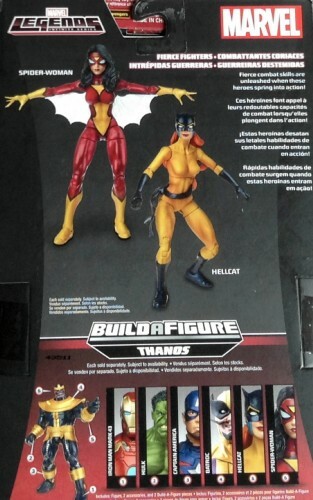 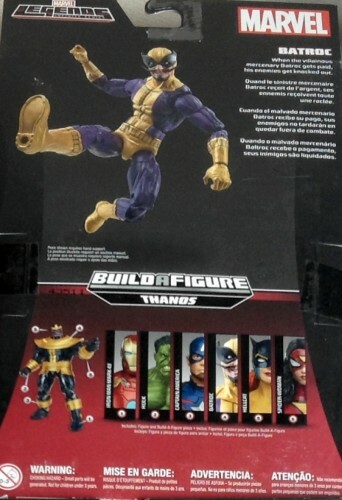 As you can see from the back of the package shots, the build-a-figure from this assortment will be THANOS! 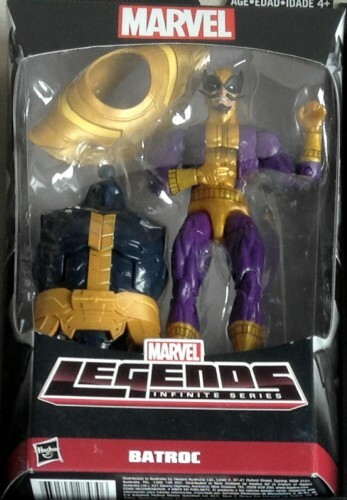 The Allfather wave should be hitting stores anytime now, and I would anticipate this hitting around the time the movie comes out in May.